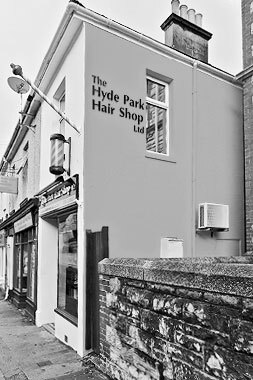 The Hyde Park Hair Shop is a hairdressing salon in Plymouth with a distinctive, luxury, laid-back atmosphere where you can be sure of a warm welcome. 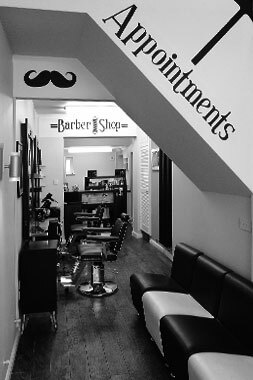 We combine our classic barber shop feel with a modern, stylish interior. 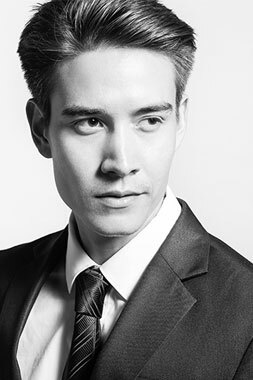 We’re dedicated to making you feel both relaxed and confident whenever you visit and so our growing team are dedicated to maintaining high standards and have a natural interest in fashion and style trends so can create the best look for our clients season by season. 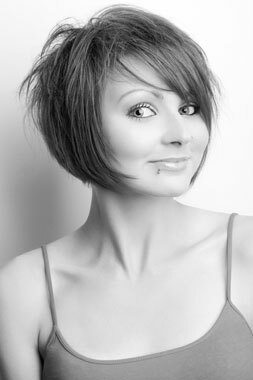 Our talented hairdressing team offer both Ladies and Gents styling, cut and blow-dry, hair-up styling for weddings, proms etc, a variety of hair treatments, and colouring, all of which come with a full consultation with one of our dedicated, expert stylists. 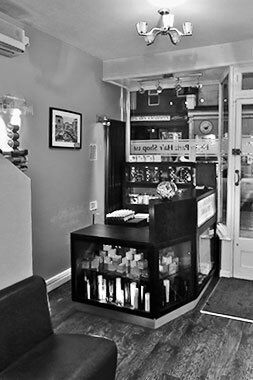 In addition we also offer a traditional hot towel shave to leave you feeling fresh but as this is one of Plymouth’s finest, full, professional male grooming services, we ask that you book in advance. 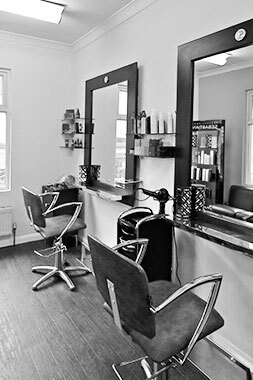 When you step inside the shop, you will find it comfortable, bright and personal to ensure a positive experience in our hairdressing salon. 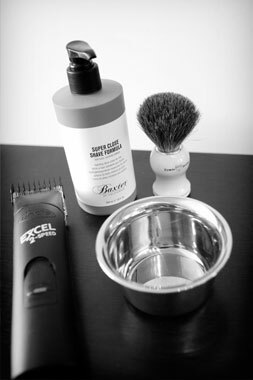 We’re a unique salon that has stocked up on haircare, shaving and beard products to enable you to replicate the feeling of salon quality goods at home We’re one of the few hairdressers in Plymouth that stocks all of these majors’ brands including Sebastian, Baxters of California, Uevo Design Cube, and American Crew. 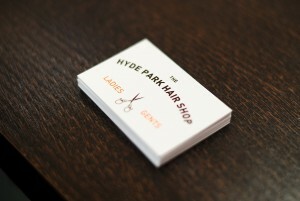 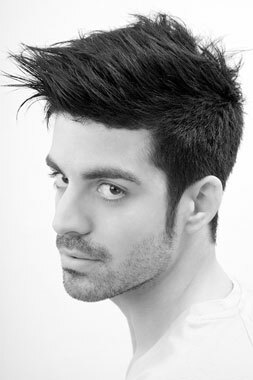 All of which we retail at competitive prices which you can buy in our salon.